I'm in an incredibly good mood this morning, as I'm on track to finish writing my novel (hopefully) today. So I figured, why not celebrate by sharing the most esteemed of my childhood writing? 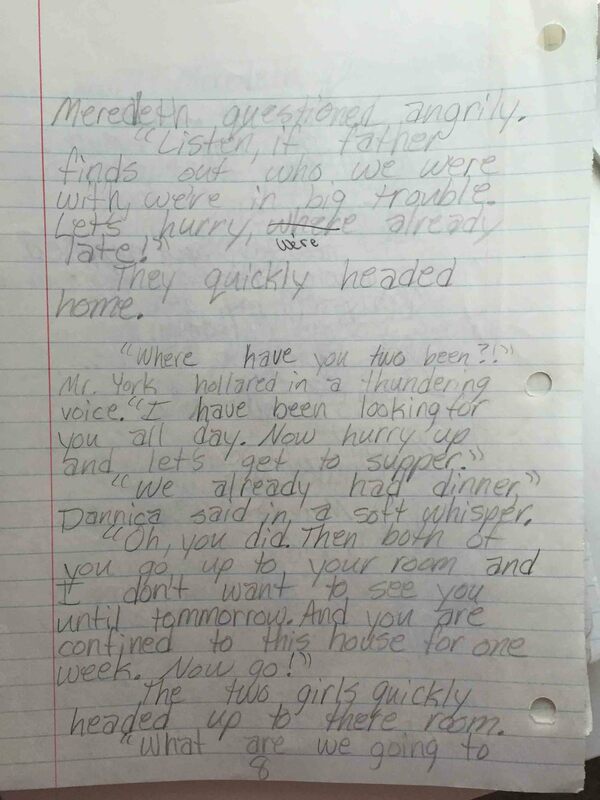 Here it is, the prologue of the Newsies fan fiction novel that my best friend in junior high, Heidi, and I penned together: Life in New York. At least one cool thing came out of the 8th grade.